From the nursery to sixth grade, our children are provided with classes aimed toward accommodating their spiritual needs. The nurseries offer tender, loving attention to infants and toddlers. Our workers are screened and trained to provide the best care for all of our little ones. When needed, we have separate infant and toddler nurseries that provide age appropriate activities for each group. Whether your child is preschool or sixth grade, our Sunday and Wednesday classes strive to build a Biblical foundation. Scripture memorization, songs, and Bible lessons are all common place and priority during classes. We are privileged to conduct after school Bible Clubs in four of our local elementary schools. Bible lessons, games, songs, verses, Quiet Time and Christian character are all emphasized during these times of outreach. Our teens and group leaders meet regularly for Sunday School and Wednesday Prayer Meetings. 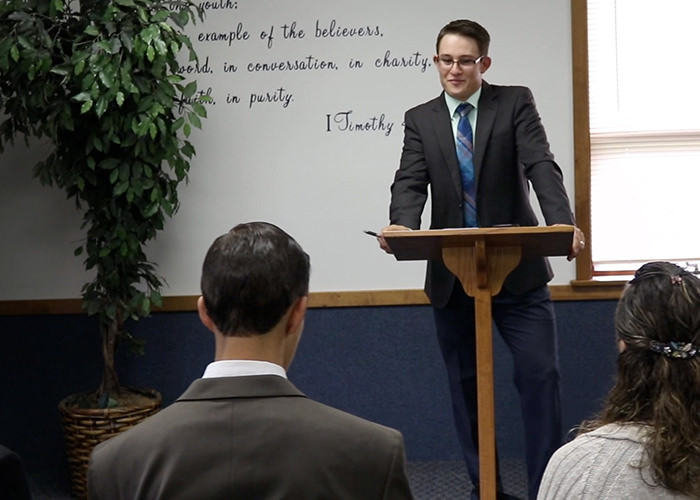 In our Sunday class, we strive to address the spiritual, emotional, and social needs of our young people. We endeavor to convey the Word of God with practical instruction on Biblical principles and how they apply to issues that young people face in the 21st Century. Wednesday meetings often find us fellowshipping together in prayer and Bible study with an occasional short game or brain challenge. It is an informal time that encourages spiritual growth and Christ honoring fellowship. In addition to our weekly meetings, we do much more! For more information, visit our schedule to see a full listing of our upcoming teen activities. 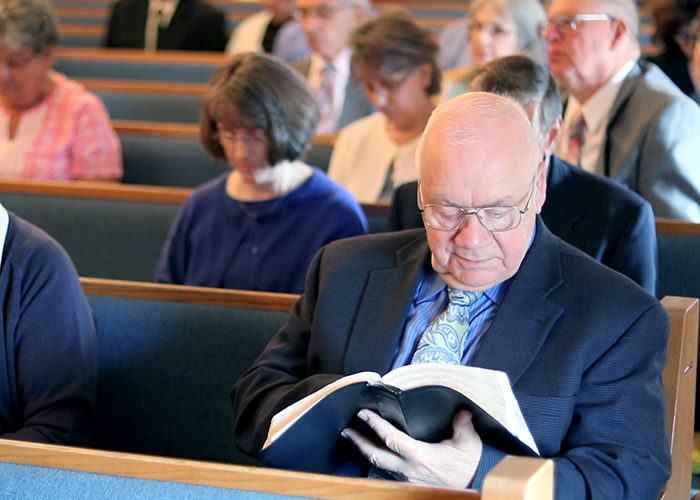 One of the goals at FBC is to encourage each member of our congregation to be involved. Our ministry naturally provides adults with a large variety of ways in which they can serve and be edified. 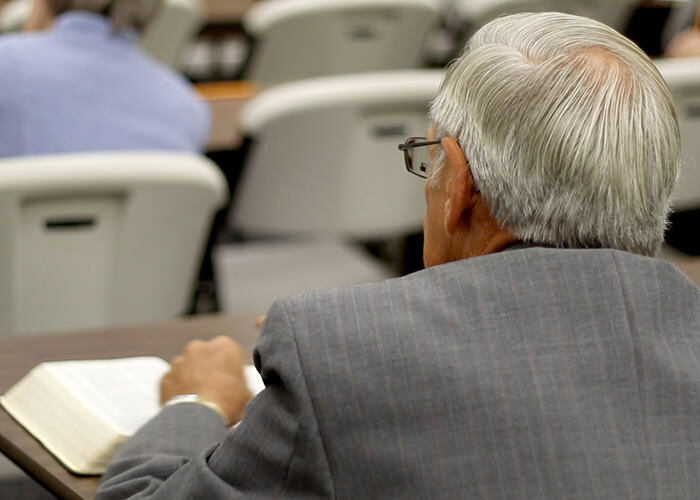 The Sunday classes include expositional studies, systematic doctrinal studies, and topical studies. Classes are informal and the students are encouraged to ask questions. The men enjoy occasional fellowship activities and regular prayer meetings. By far, the highlights on their schedule are Saturday morning prayer breakfasts. These gatherings involve food, the Word of God, and challenging, earnest prayer for God to work in their lives. Our ladies conduct various activities to cultivate their fellowship and spiritual growth. At times, they will gather for prayer and fellowship around common interests, but they are most often found serving others in our congregation. Their creativity is a blessing to our whole church! The seniors of FBC also meet occasionally for special outings and times of fellowship. More could be said about the opportunities for adults at FBC, but we encourage you to come and see for yourself! Send the Light Crusade was organized in 1962 under the direction of Elmer Fisher. 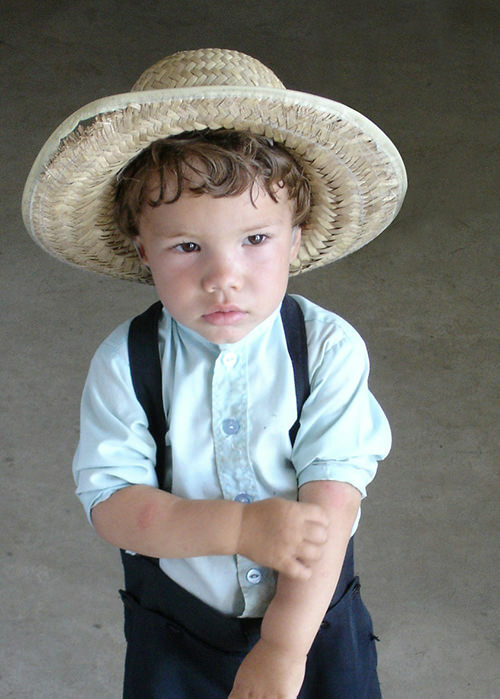 Elmer was born into an Amish family of Lancaster County, Pennsylvania. As a young man, Elmer decided to purchase an automobile but was forbidden by his father. While boarding with a friendly neighbor, he visited a local church and received a list of Bible references from the pastor. After reading these scriptures, Elmer understood that he was a sinner and received the Lord as his personal Savior. The peace and joy of knowing his sins were forgiven compelled him to return and share the good news with his family. Sadly, instead of rejoicing with him, they shunned him as a heretic. The reaction of the Fisher family only caused Elmer to became more burdened for their souls. Through this trial in Elmer’s life, Send the Light Crusade was born. 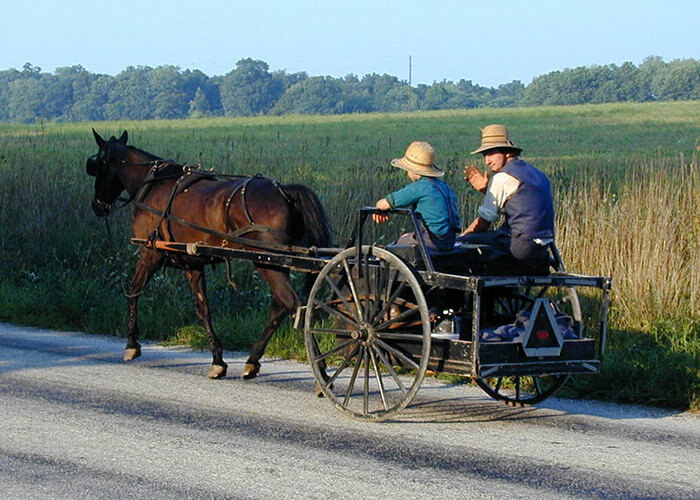 Send the Light Crusade was formed to convey the Gospel of Jesus Christ to the Old Order Amish and Mennonite communities in the United States and Canada. The ministry of Send the Light Crusade continues to serve with the same burden of heart borne by our founding father. We exist to proclaim the gospel to those who, though religious, may not understand that salvation is a work of God alone and not dependent upon our good deeds.